2017 is going to be all about Watches. With the various styles that are available in the market watches/wristlets can by styled according to the outfit for any occasion. Every watch is handcrafted to perfection and inspired by something. Even a simple design can be so alluring.A watch is considered to be a wrist jewel. Watches play a major role in speaking our style, it can add so much to your outfit. It is about choosing the right style for the right occasion. There are a lot of things to consider before selecting a watch. 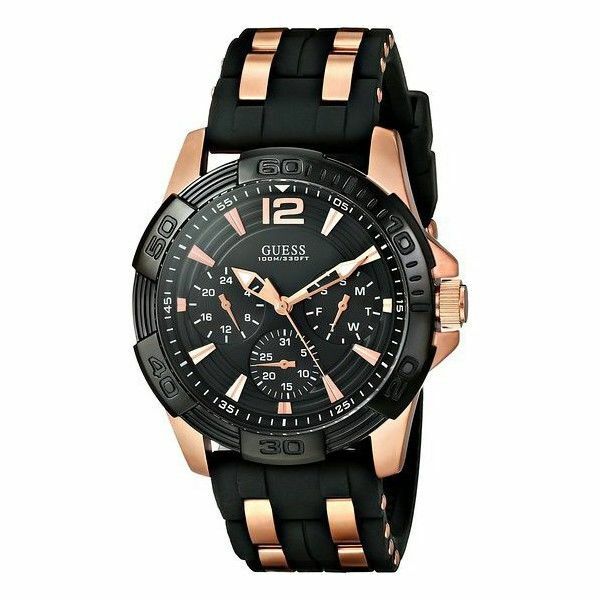 Watches come in various sizes, patterns, and colors which can be very confusing. Talking about the fashion gear that sets everything right let us dive into their latest trends. Old is gold, the classic vintage pieces are the best pick for the season. Most of the watch designs are Vintage inspired. Vintage goes best with formal wear. More is less, the number of dials inside a watch is increasing over the years. Sub dials are making a mark in the watch industry. 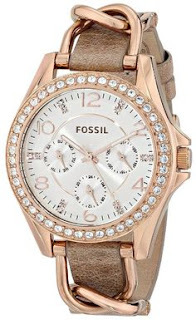 Subdials with a leather strap is a win-win for a casual wear. Stay Classy is everyone’s mantra to look the best. Choosing the right colors like gold, rose gold and black works for this style. 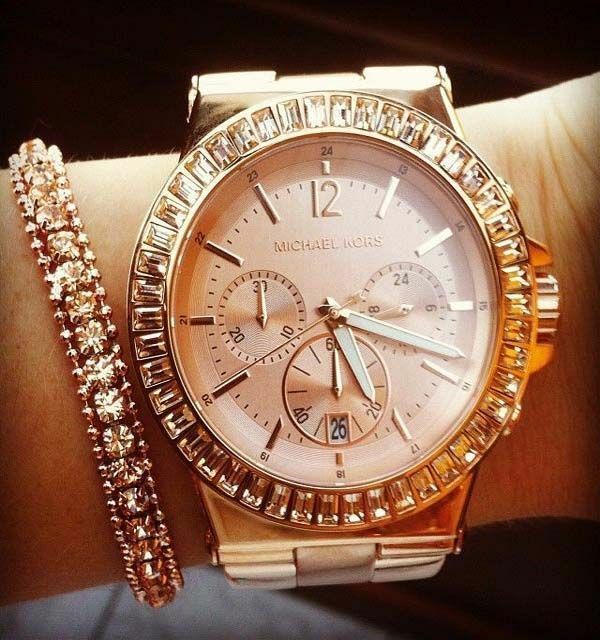 Anyone can definitely rock these kinds of watches with the right sparkly party wear. A classic combination can never fail. The key to rock any watch style is to carry it with a perfect attire. Interchanging the straps and dials, giving the watches a personal spin and lets you change your style from time to time. You can right away check out the watch styles offered by various brands and pick your favorite style!